Hi! 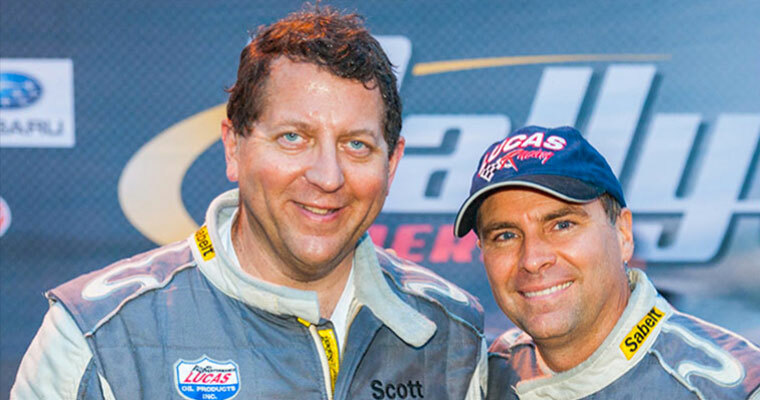 My name is Scott Putnam and welcome to my way of life! I live, eat and breathe Subaru. I have been selling Subarus since 1988 and racing them since the turn of the century. I know Subaru and if you are looking for a vehicle or anything Subaru related I am happy to help. Based on the new Subaru Global Platform, the all new 2019 Ascent is being built in the US. Featuring a 2.4 liter twin scroll turbo that runs on 87 octane, the vehicle sports a 5,000 lb towing capacity! 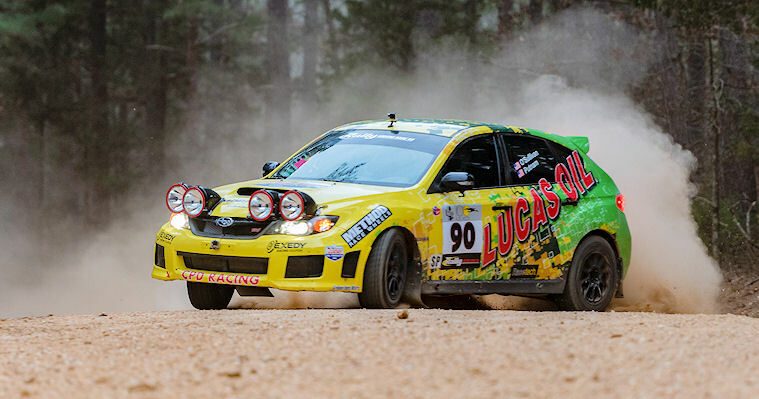 CPD Racing will be back in the saddle again at the Ojibwe Forests Rally in Detroit Lakes, MN. 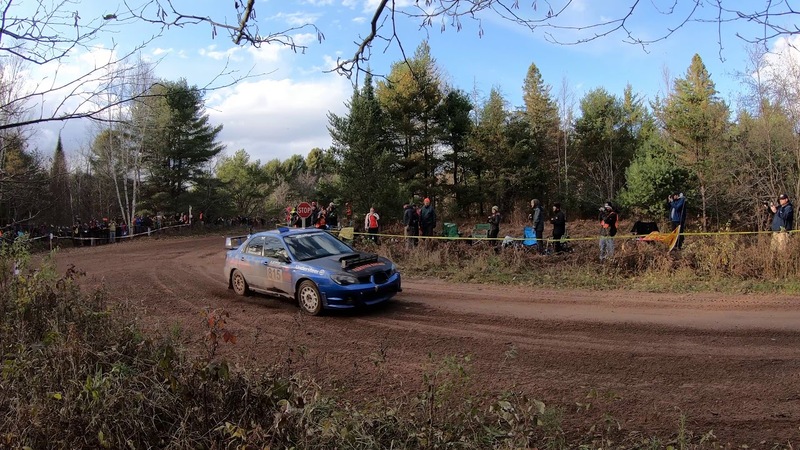 After years of success, the rally has not been kind to the team the last 2 years, with DNF's due to a punctured radiator in '16 and a blown motor last year. 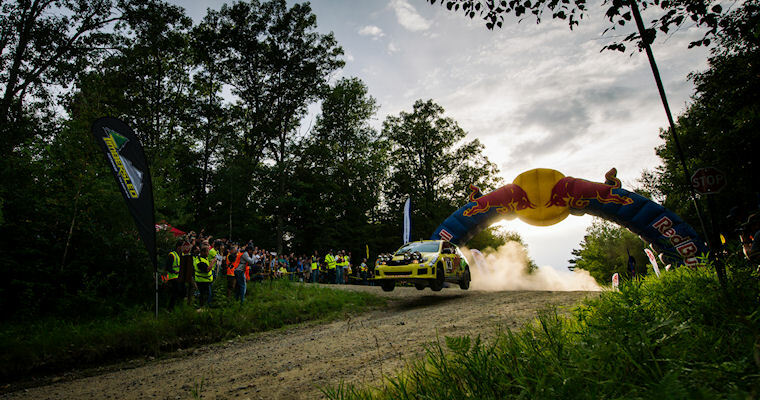 A favorite among drivers, the rally presents everything from sweeping high-speed roads to the technical tight and twisty.. throw in a few water splashes and the occasional winter event and you end up..bringing lots of tires! There is also the call "photo op!" 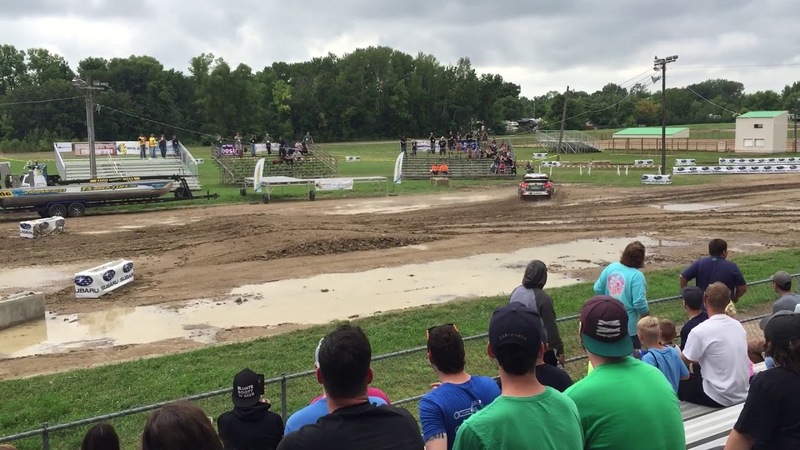 preceding the cattle guard jump where the question is not whether you're going to catch air or not, but how much. 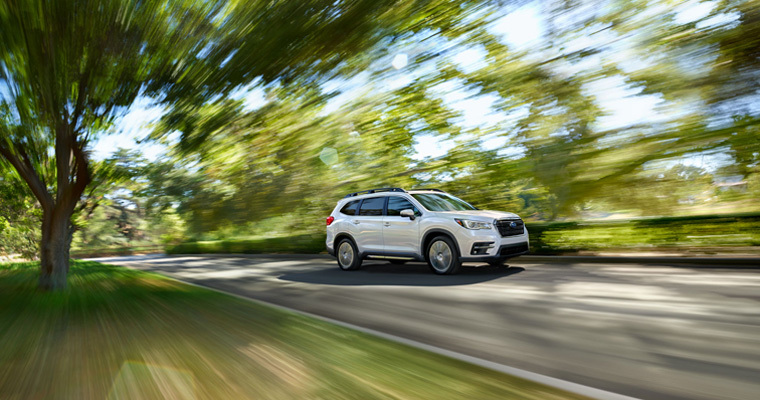 The all-new 2019 Subaru Ascent is a solid return for the brand to the three-row SUV class. 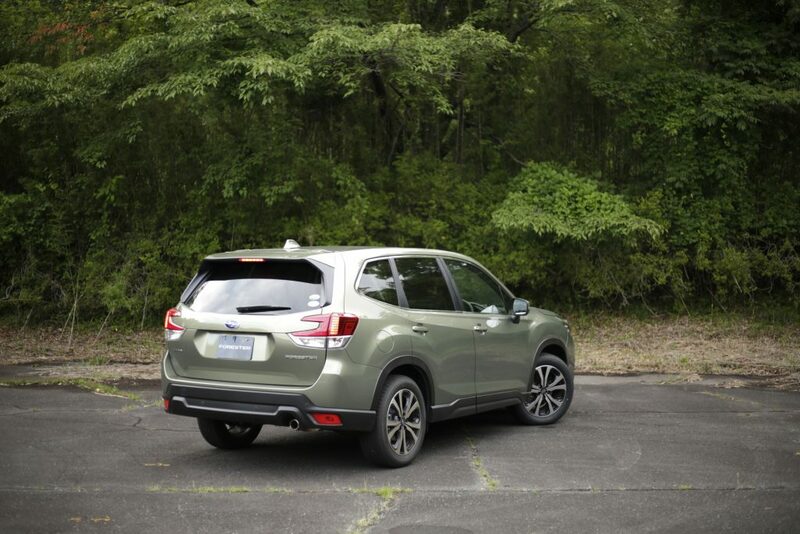 In addition to familiar styling that still adheres to the automaker’s design language found in its popular smaller SUVs/wagons, the Ascent upholds Subaru’s time-honored tradition of safety, practicality and affordability. Its interior quality stands out, its noise-canceling abilities are at luxury-class levels, and its standard all-wheel drive and EyeSight safety suite make it a competitive entrant to an already competitive field in a way the ill-fated Tribeca never was. Which: Sure, OK, great. But I’d like to draw your attention to one feature in particular that seems especially pertinent on National Drive-Thru Day: the awe-inspiring 19 cupholders this thing has.